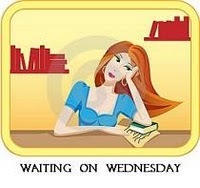 Waiting on Wednesday is a weekly meme that is hosted by Breaking the Spine, where we show a book that we're eagerly waiting for. This sounds so good. I'm supposed to go visit the in-laws in Alexandria this year, so I'm attempting to read all kinds of books about it to prepare myself. 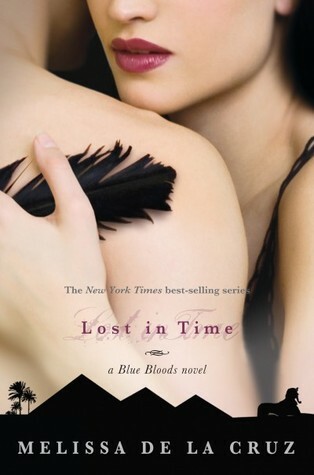 Plus all the intrigue that just the cover brings. I've heard good things about this series. I like this cover, too.